The Ballet Arts School opened its doors in the summer of 1976 by Diana Turner Hauser (Madame). Starting with summer classes, Madame developed Ballet Arts into a highly regarded school with a reputation for excellence in the teaching of classical ballet. The school quickly developed to incorporate the Ballet Arts Company. Their first ballet was La Boutique Fantasque in 1977. Since then, their repertoire has expanded to include The Nutcracker, Sleeping Beauty, Coppelia, Don Quixote, A Midsummer’s Night Dream, and Etudes. 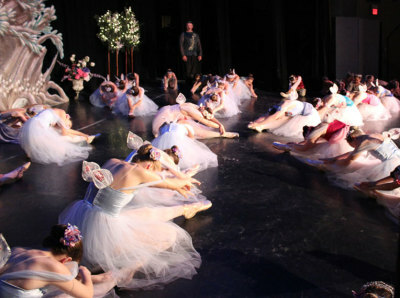 Performing all over the Bergen County area, the Ballet Arts Company is comprised not only of students, but also adult performers and professionals who all share their love of performing. What started as a small ballet school has now developed into a special haven for all those who love dance. 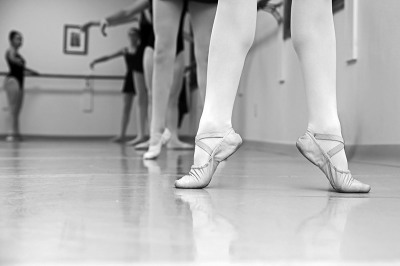 Our core focus at Ballet Arts is on technique and stage productions, as well as instilling a sense of greater creativity, discipline, self-awareness, confidence, grace and fitness. Our mission is to create a safe and nurturing environment where in students of all ages and abilities may study the performing arts with enjoyment through various degrees of performance opportunities. We are now proud to offer tap, jazz, modern, contemporary, pilates, yoga, theater dance and hip hop for students from 3 years old through adulthood. 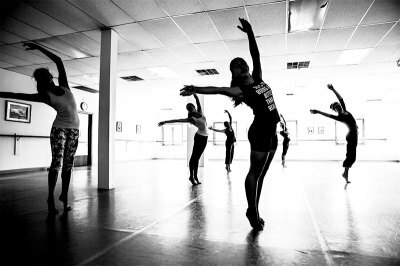 Over the decades of its existence, Ballet Arts has maintained a commitment to bring quality ballet education and performances to residents of Bergen County. With our professional, caring and creative faculty and a beautiful space, our goal remains to enlighten the mind, spirit and body of all our students and the community in which we reside.